Are you wondering what a thing is on MiniMonos and need some help? Below I will provide loads of information on which you can visit on my blog to pages which can help you. How to earn Shells on MiniMonos – There are several ways on earning Shells on MiniMonos on which you can gain fantastic clothing items on the island. 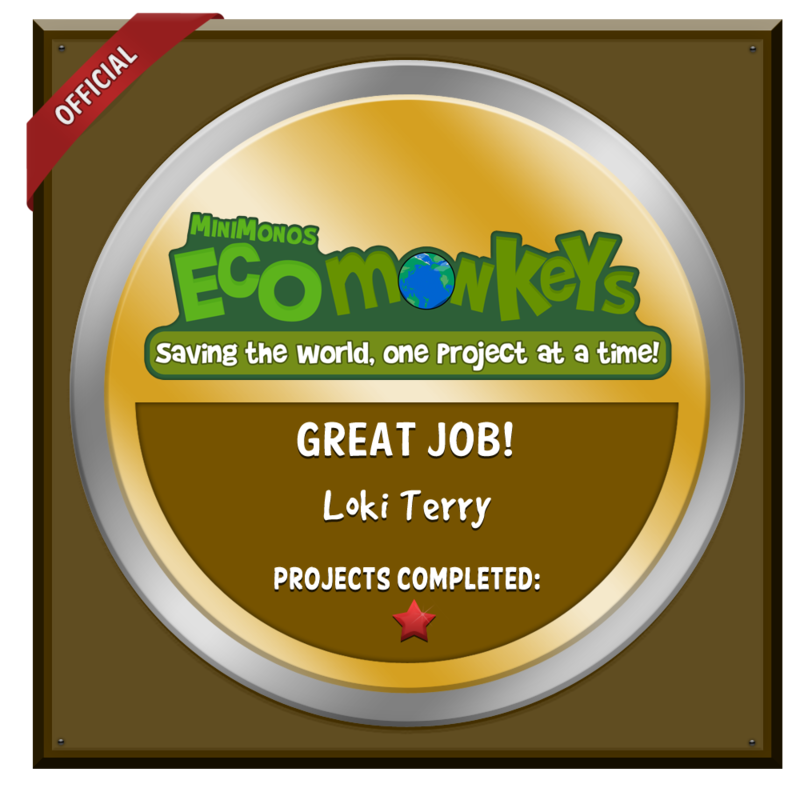 How do I get a Robot – A gadget/pet for your Monkey. They are great to have fun with and to have around but how do you build a Robot.. well check our guide for more information! How do I become a Green Banana – If you want to know how to become a Green Banana then make sure you check our guide! 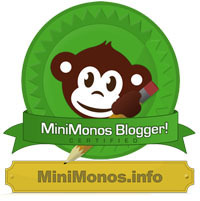 How to be a Top Banana on MiniMonos – Learn on what you need to do to become a Top Banana on MiniMonos! How to Get Banana Chips – Here you can find information on how to get lots of Banana Chips quickly on MiniMonos! How to become a MiniMod – Here is a great guide on how to become a MiniMod on MiniMonos! How to get free xPowers on MiniMonos – If you aren’t able to buy xPowers, you are able to get them for free! – Check out how to get them for free right here!